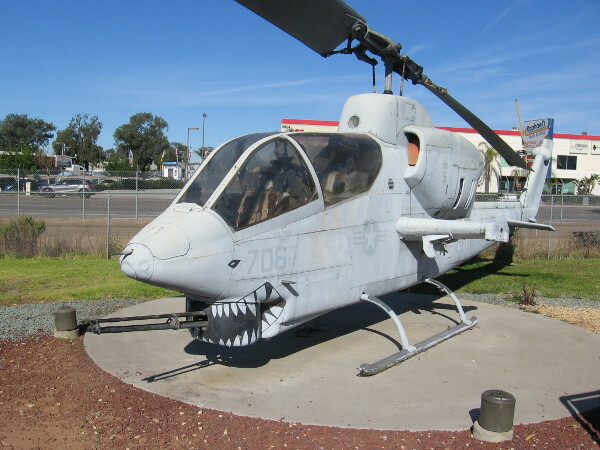 A visit to the Flying Leatherneck Aviation Museum. – Cool San Diego Sights! 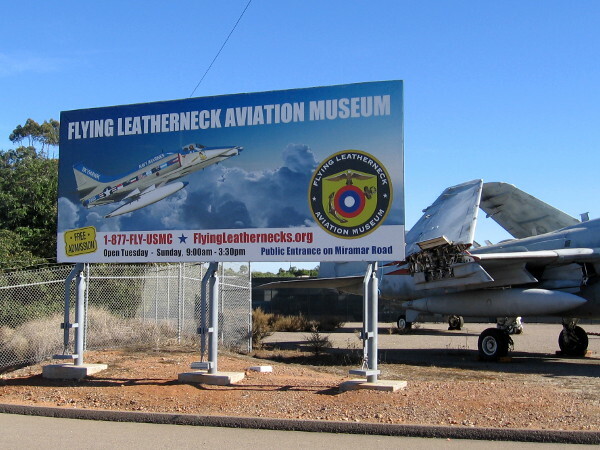 A visit to the Flying Leatherneck Aviation Museum. 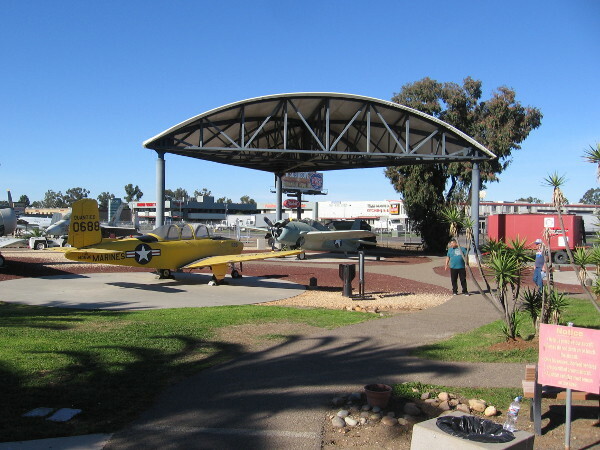 I often drive down Miramar Road past the Flying Leatherneck Aviation Museum. When I do, I usually turn my head to see if any people are outside investigating the dozens of unique military aircraft that are on display. Few people seem to visit. 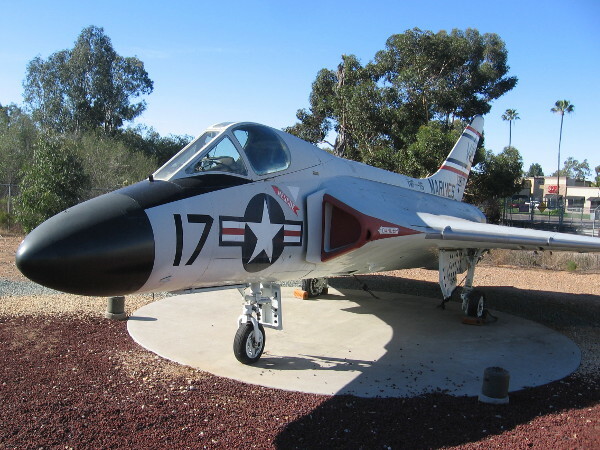 The Flying Leatherneck Aviation Museum, located at MCAS Miramar, is open free to the general public. 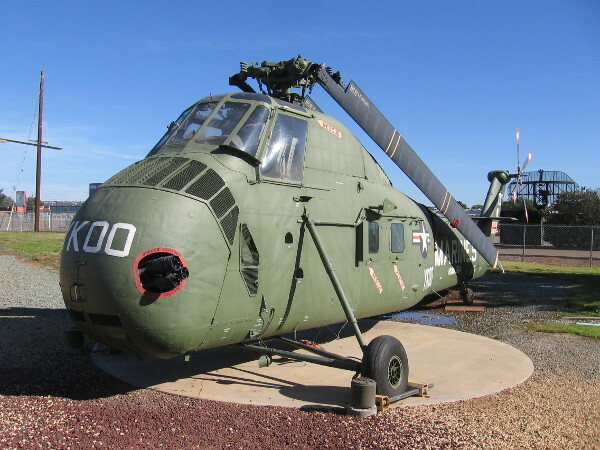 It features all sorts of airplanes and helicopters that have been used by the United State Marine Corps over the decades. When I first visited the museum last year, I was floored by the extent of its collection. 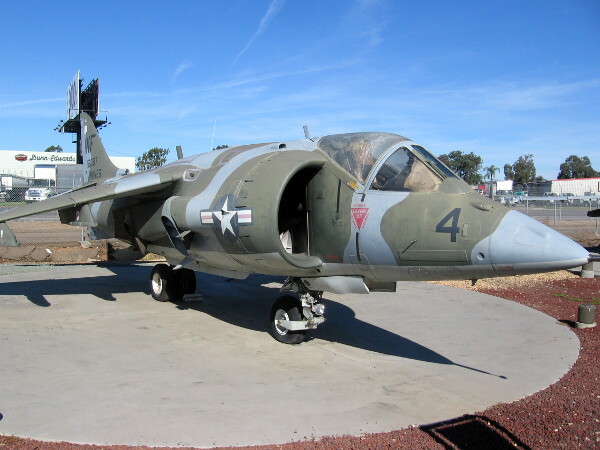 While many of the aircraft might not be restored to pristine condition, they each represent a fascinating era in U. S. military history. Visitors to the museum can also see other equipment that has been used by the Marines, including tanks and artillery pieces. 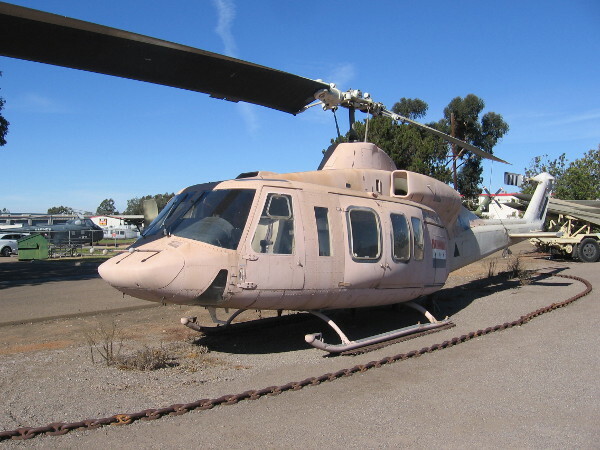 Most impressively, the museum owns the actual helicopter that was last to leave Saigon at the end of the Vietnam War. That Sea Knight helicopter’s call sign was Lady Ace 09. If you’d like to see photographs of Lady Ace 09, and learn a bit more about that moment in history, click here. The following photos depict just a fraction of what you’ll discover at the museum. 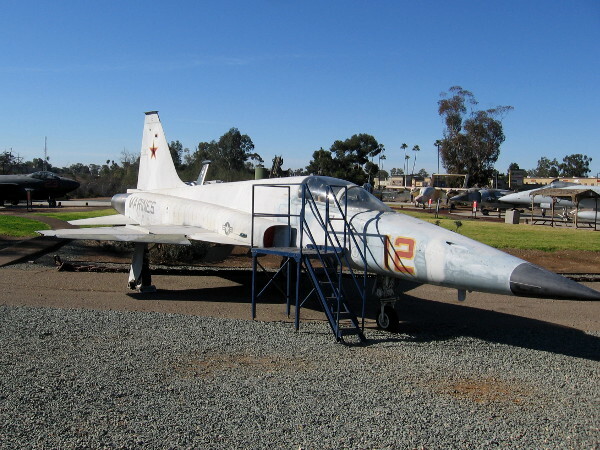 The Flying Leatherneck Aviation Museum seems to be a little known gem in San Diego. Those who are interested in 20th century history, aviation or the United States Marine Corps should definitely swing on by! 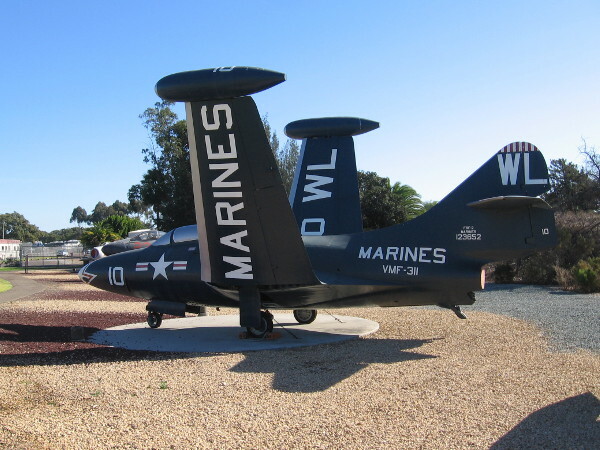 The Flying Leatherneck Aviation Museum, open free to the public, is located at Marine Corps Air Station Miramar. 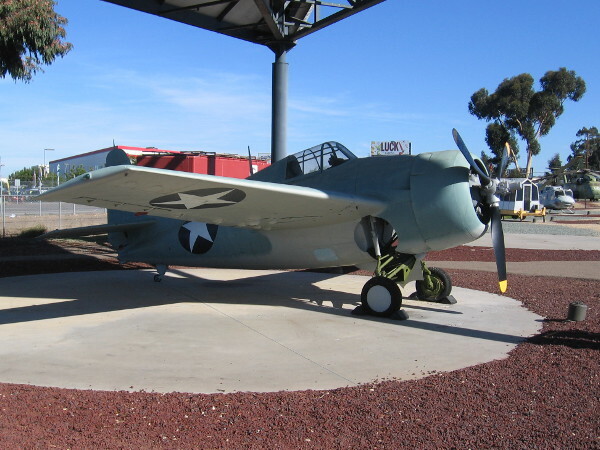 Inside the museum, a variety of exhibits detail different aircraft that have been used by the United States Marine Corps. 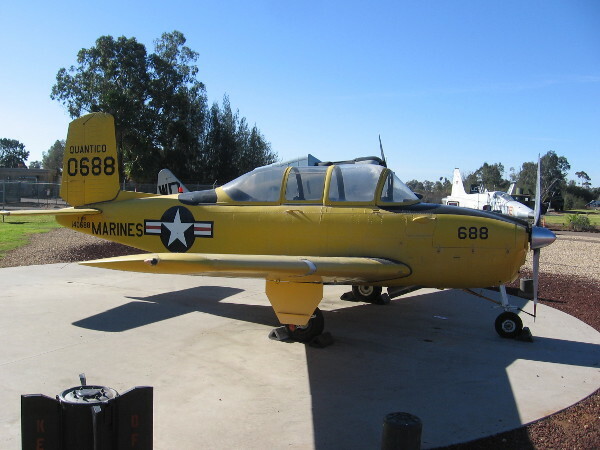 Dozens of historical Marine aircraft can be viewed outdoors at the Flying Leatherneck Aviation Museum in San Diego. 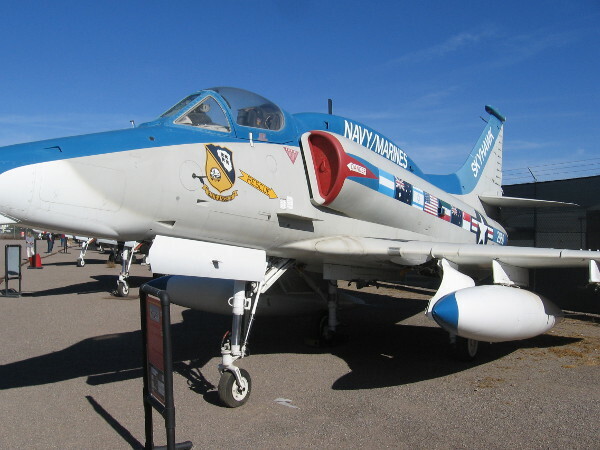 McDonnell Douglas A-4M Skyhawk II. 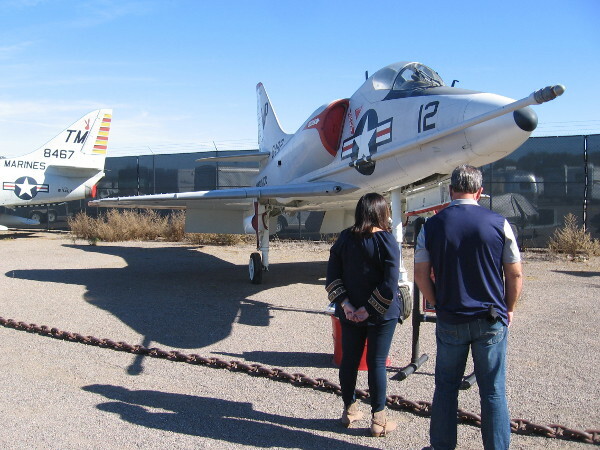 Visitors to the Flying Leatherneck Aviation Museum learn about the history of one airplane in a very large and fascinating collection. I wonder if they have a Brewster Buffalo fighter ( 1930s-40s) . My uncle flew one in WWII . Thanks for the post . I didn’t know about this museum . I don’t recall seeing one, but I’m not sure. They have a terrific history and it looks like the museum has captured it! 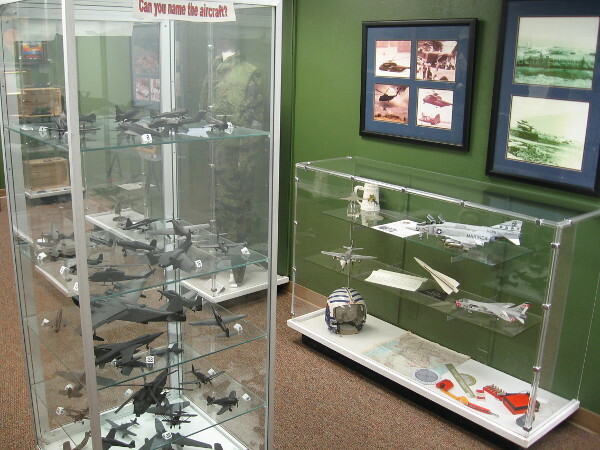 The exhibits inside the museum building might be modest, but they proudly contain the full range of Marine aviation history. Previous Previous post: Four beautiful sculpted faces in Balboa Park. Next Next post: Huge helicopter, banners appear for 2018 Comic-Con!